PaperMountains' secure shredding service will protect your waste paper documents and sensitive material by securely shredding and recycling the paper. Let PaperMountains handle your paper document scanning in our document scanning bureau. With services Including office document scanning, book scanning and plan scanning we have a document scanning solution to suit your needs. Physical document storage for your paper archive in our specialist document storage facilities. Safe and secure document archiving. Scan & Access documents anywhere... On PC, Laptop or Tablet. PaperMountains document scanning services Kent headquarters provides office document scanning, book scanning and plan scanning services allowing you to make your organisation's documents available in an electronic document management system (EDM System) or online archive to any authorised user wherever they are in the world. Get More Done... 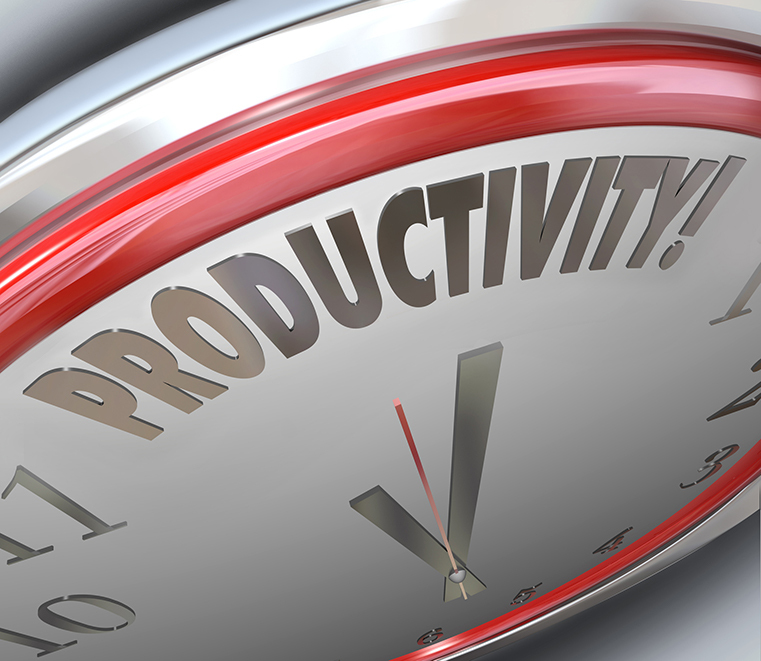 Capture data quickly and accurately and start business processes running. Scan and Automate the processing of documents for a faster more accurate process which leaves you free to do your job. 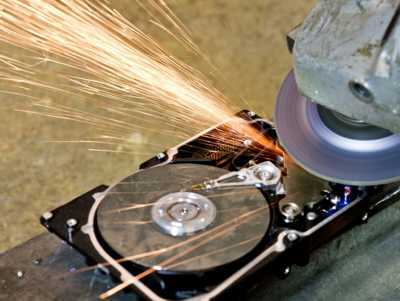 Shred hard disk drives, backup tapes, disks and other media to fully destroy data and protect yourself from data theft and fraud. 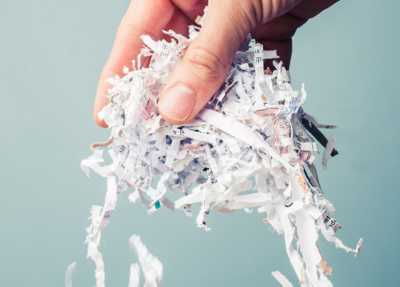 With regular contracts or flexible one off collections PaperMountains is the perfect confidential shredding service company to confidentially destroy your documents. Fair priced and affordable for bulk paper shredding services or small amounts of paper shredding.